Ho Ho Honeit. Happy Holidays! We want to thank all of our customers and partners for making 2015 such a great year for Honeit. In 2016, we’re thrilled to continue our mission to re-engineer today’s interview experience, by creating new tools to help hiring teams and recruiters improve the interview experience for candidates and clients. 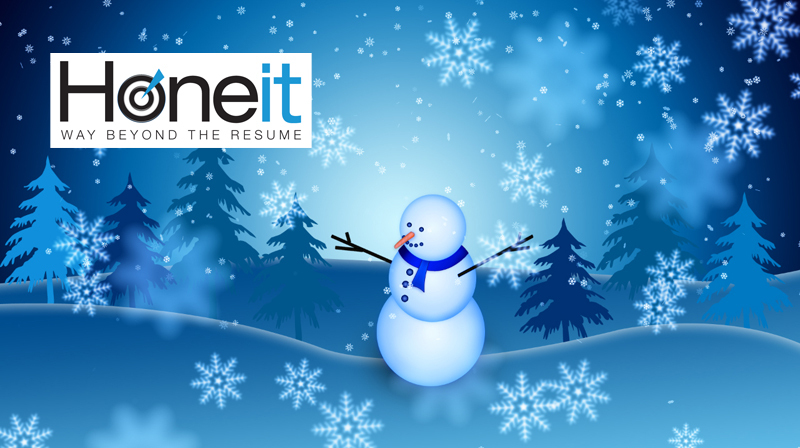 As a special treat for the new year, we’ve rolled out the Honeit Chrome Extension ahead of schedule, to make it easy to integrate Honeit Live Interview Software with any existing Applicant Tracking System or Candidate Resource Management solution that you’re already using. With just a click, you can send interview invites or calendar confirmations without leaving your ATS or CRM and introduce real-time audio interview software to your company. We make it easy to capture real-time candidate data and interview insights from live conversations, and save it in your ATS or CRM. Wishing your family and your business a Happy New Year and an even better 2016!